ReleaseFree Natural Health Products is a small but focused company, revealing just how incredibly powerful and effective a concentrated effort can be. It is this very fact that made us adaptable and committed to eradicating the ganglion cyst, and offering an alternative to the ganglion cyst surgery. G-Relief. ReleaseFree Natural Health Products is solely committed & focused on our core business the ganglion cyst treatment, the G-Relief Capsules. ReleaseFree is an honest hard working company and together with our partners, we find and utilize the best resources to bring you the safest and most effective health products we can. Our focus is mainly on developing and marketing alternative natural products for the treatment and prevention of health related diseases such as the ganglion cyst. 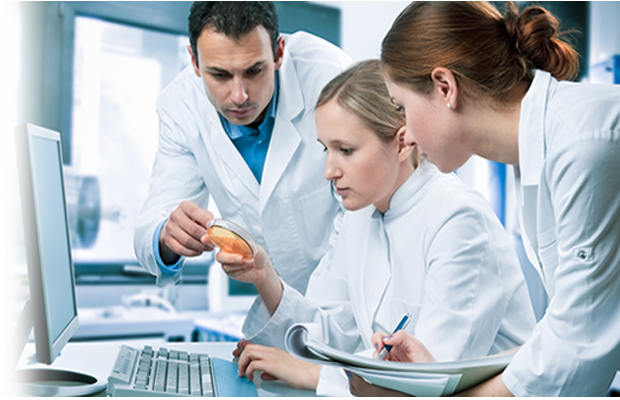 We finance heavily on Research & Development because we are committed to bringing you the best products you can get anywhere in the world for curing the ganglion cyst, with G-Relief. Our Research & Development are accomplished in-house and our engineers are constantly working on making our health products even better. Whether it is a new super strength G-Relief formula or a new health product design, we are always improving our ReleaseFree natural health products. We inspect every factory regularly and only use factories that specialize in manufacturing each part of our natural health products. There are at least half a dozen factories manufacturing ingredients for any given ReleaseFree natural health product. Each order we place with a factory is inspected before it is shipped to us. 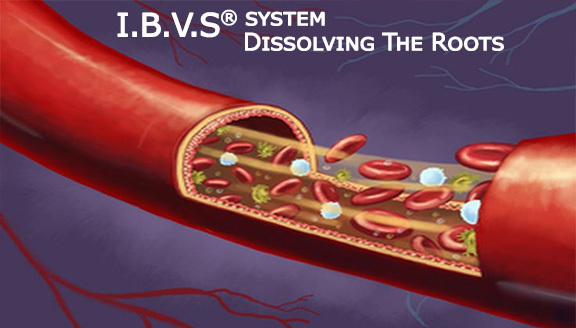 All of our products are made with medical A grade ingredients that are bio-compatible. 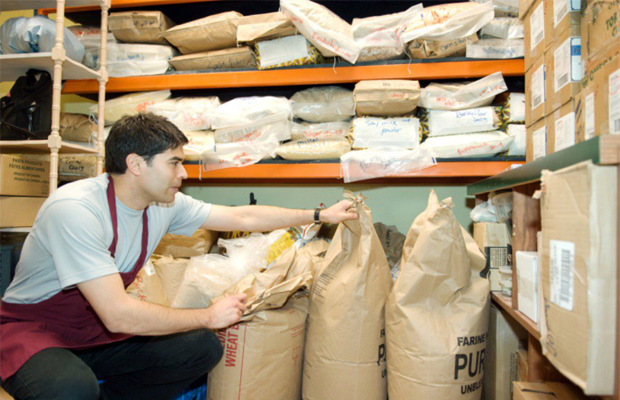 While many of our Ingredients are manufactured in other countries, the final product is manufactured at our headquarters, and this is reflected in the high quality of our products. We only use the freshest freeze packed ingredients and the most advanced factories because we want to make sure we have the best possible products for you our customer. 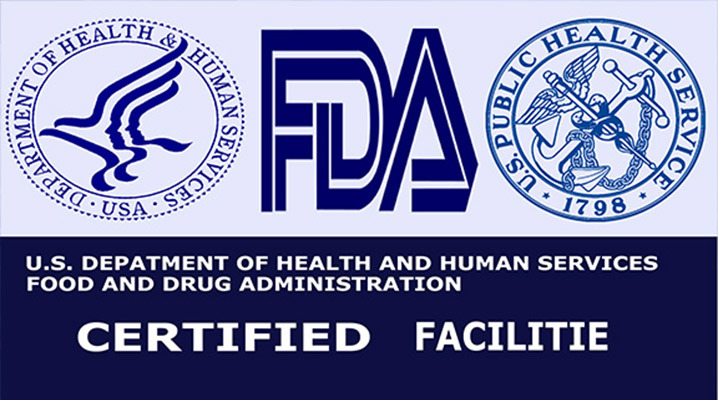 ReleaseFree and G-Relief ganglion cyst treatment products are FDA Registered & Certified health products. 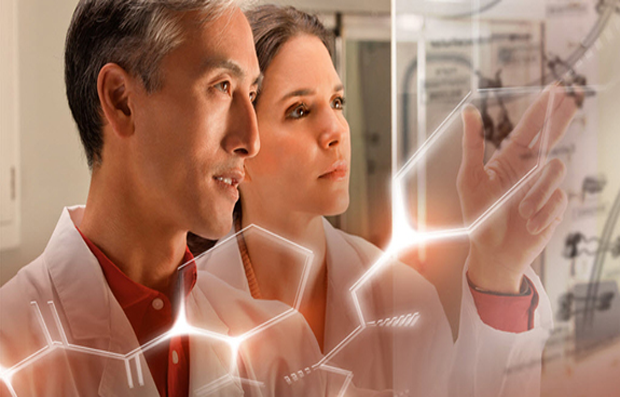 Our products meet the highest standards and regulatory requirements for Medical natural health formulas. 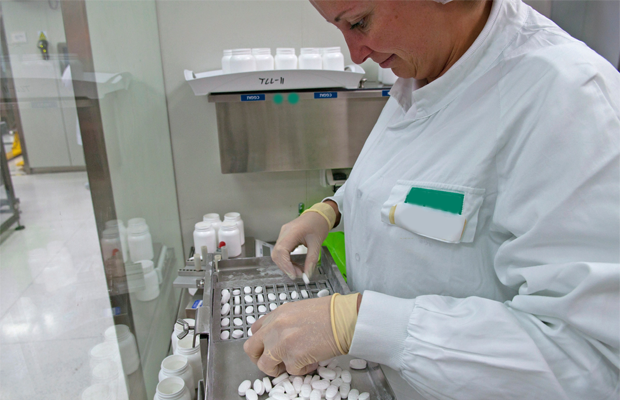 We work with medical professionals, regulatory bodies and government agencies to ensure the highest quality medical grade A products. 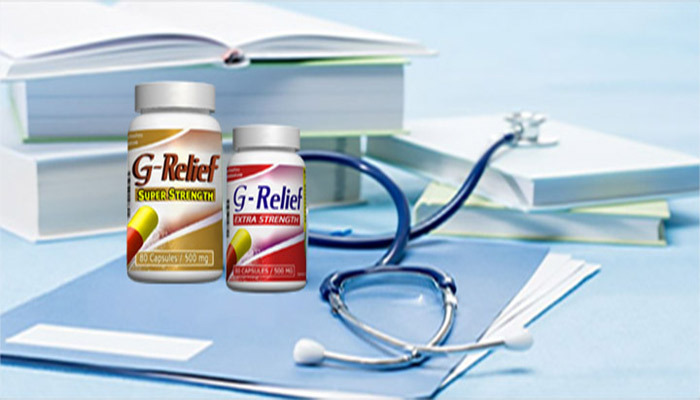 You can purchase our ReleaseFree and G-Relief natural health products directly from us, through our website. Many of the ReleaseFree health products we manufacture we sell and ship directly to the customer from our main warehouse, but we also have several other warehouses in strategic locations. This guarantees that your order is delivered as quickly as possible. We will not use any fulfillment company; these facilities must meet our standards or we will not do business with them. Why mention Legal Services? Attorneys play a large role in our business these days. For all the services we receive from other companies, we need to sign contracts to grantee that we get a firm commitment that they provide the quality of service we need. This means many contracts and that means many legal services. 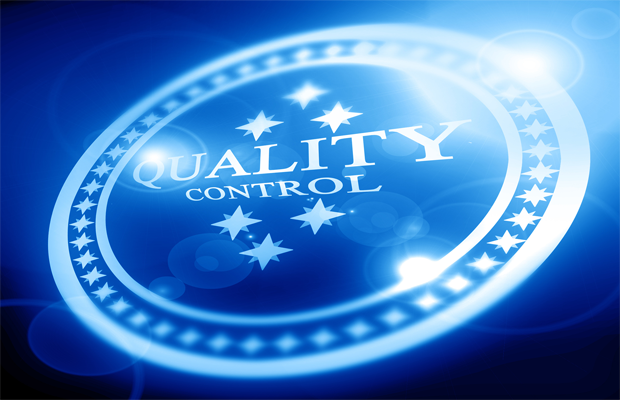 We also protect our Research & Development using both the patent process and the trade secret protection. 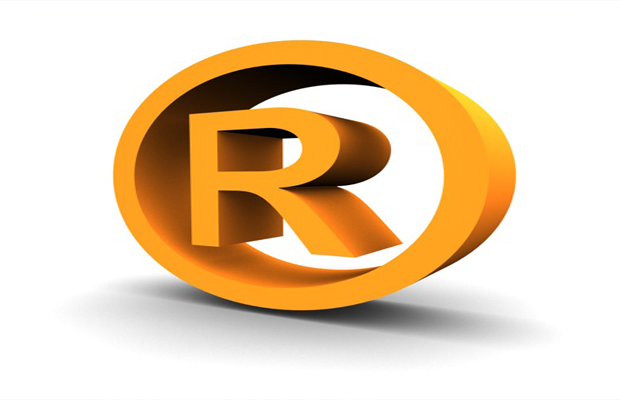 We use trademarks to protect our property and copyright law protects our websites and communications. 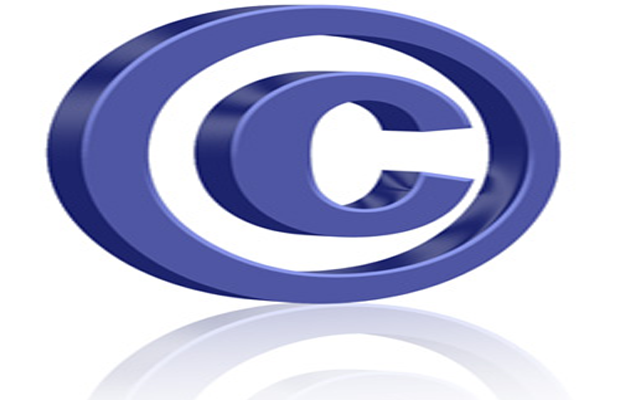 We put a lot of money & effort into bringing you the best products and, if anyone infringes on our technology and our website content or does not live up to the service they agreed to, we take every precaution to make sure we are protected. This protects you, our customer. If you buy a ReleaseFree product you can be, reassure it is the best product available anywhere, because we make every effort that all the companies we hire live up to the quality we expect. We use the best law firms in their field and, at any given moment, we probably have several different law firms engaged all over the world – and they are all working towards what is the best for ReleaseFree and for our consumers who we consider as family.